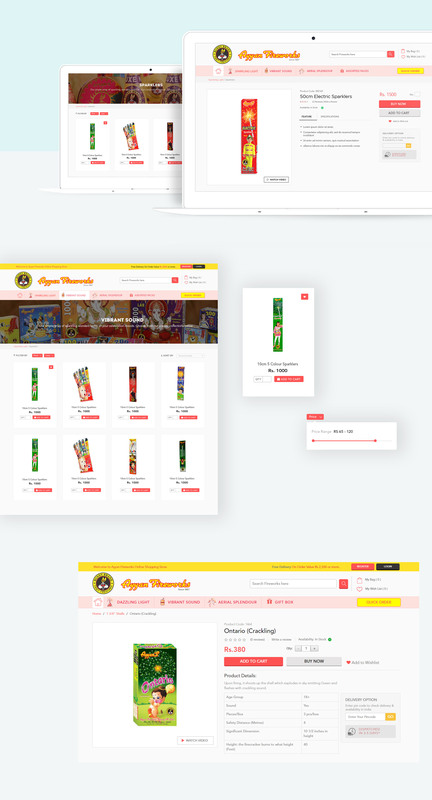 We offered them a unique platform to sell their products online. 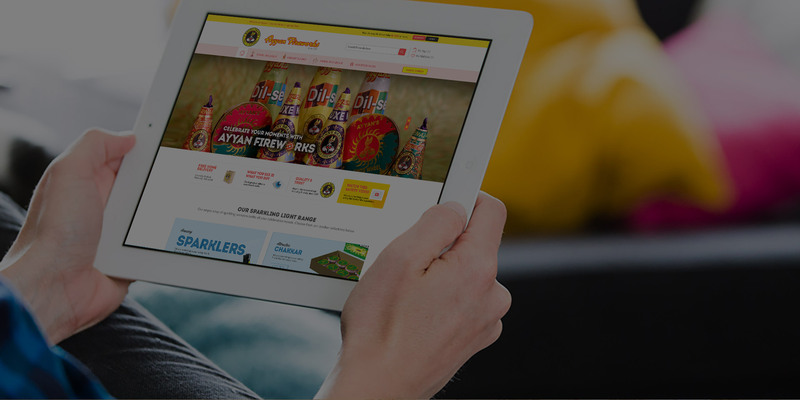 We launched a fireworks portal ‘Ayyan Online’. 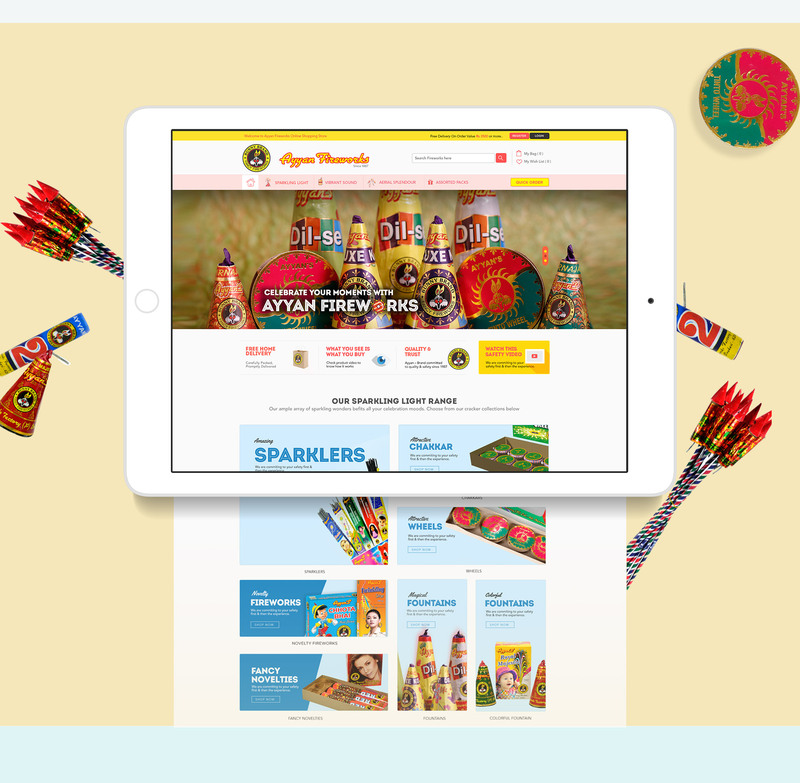 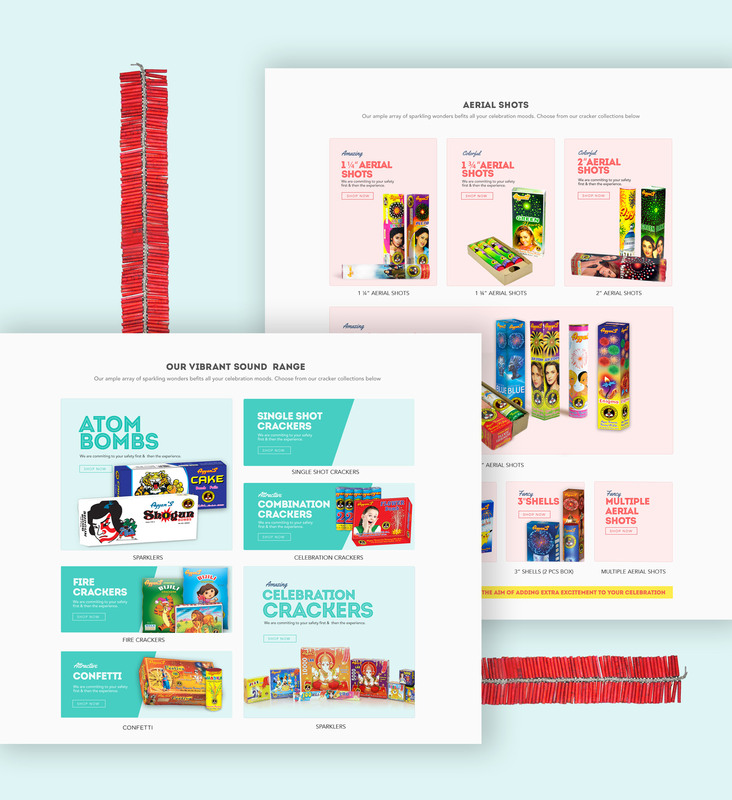 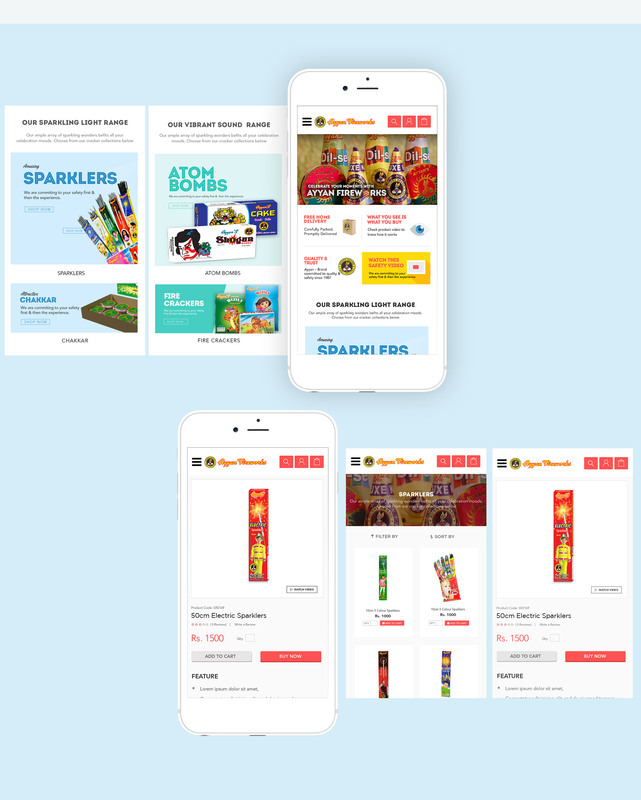 The portal was designed with an aim to offer a seamless shopping experience to all the users looking to buy fireowrks.